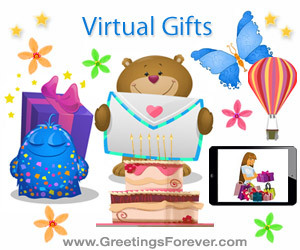 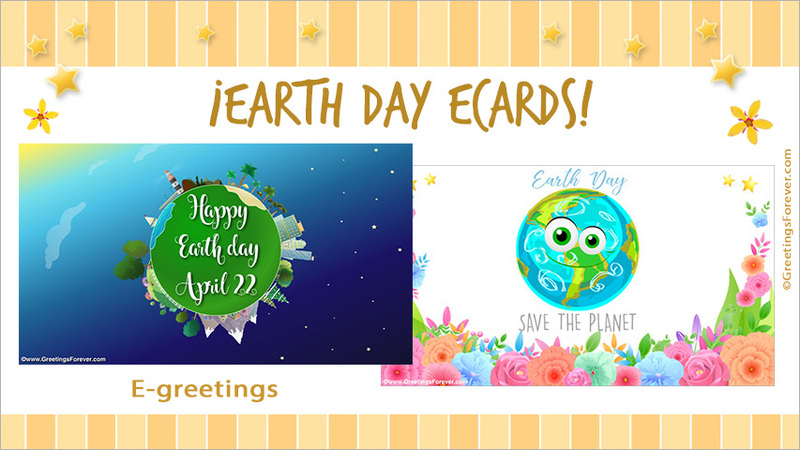 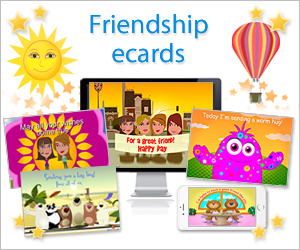 Ecards to send on Earth Day. 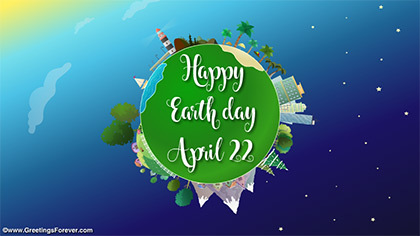 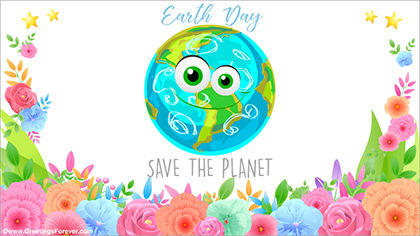 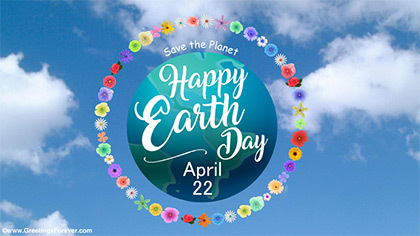 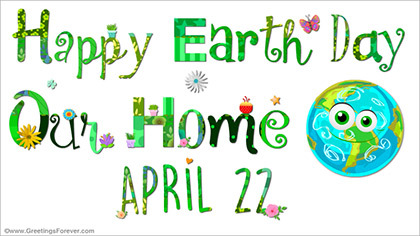 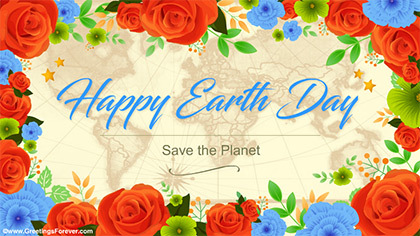 It is celebrated on April 22 in many countries to become aware of the problems of environmental pollution and protect the Earth, the home of all of us. 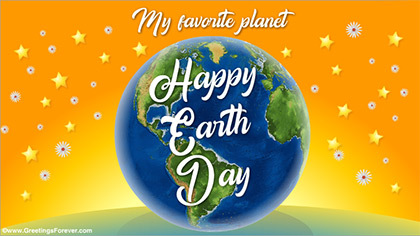 Let's celebrate the International Day of our planet!